NASA on Thursday unveiled its next generation Mars rover that’s set to explore the Martian planet in 2020. 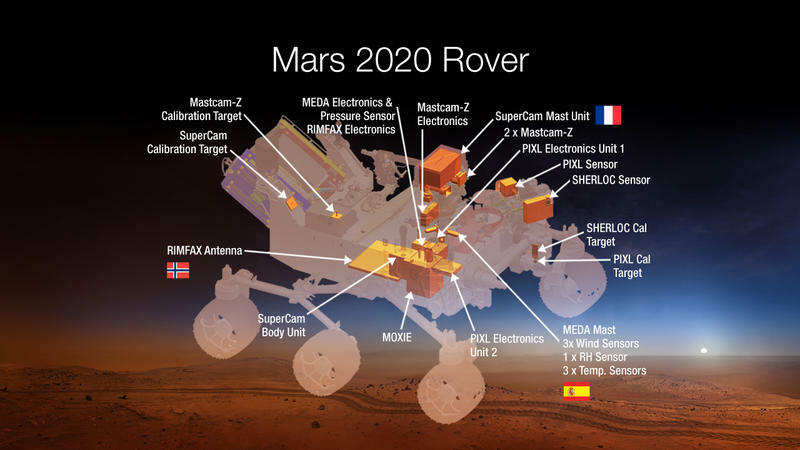 The agency currently has two different rovers surveying Mars—Opportunity and Curiosity—but this latest vehicle, which is now simply being referred to as Mars 2020, will come with an array of advanced technology, including lasers, a super zoom camera, and several other groundbreaking instruments. Out of 58 proposals, NASA chose seven different winners—some from different countries—that have a total value of about $130 million. These instruments will allow researchers to study and collect unprecedented data from the planet’s surface; Curiosity has already been hot on the trail for signs of life, and NASA’s newest rover will continue on in those same foot steps. The new rover is actually based on Curiosity’s design, which successfully landed on Mars in 2012. NASA administrator Charles Bolden said the launch in 2020 is an important step toward eventually sending humans to the Martian planet, which the agency believes will happen within the next fifteen years. In fact, NASA expects the first person (other than John Carter) to set foot on Mars is already walking the Earth. In addition to a more advanced camera system, called Mastcam Z, and new laser, Mars 2020 will also come equipped with a tool that can produce oxygen, a weather station to record local temperatures, a radar that can see underground, an X-ray instrument, and an ultraviolet laser designed to scan for organic molecules. So basically the most advanced rover mankind has ever built—one that will help scientists further uncover the mysteries on Mars. 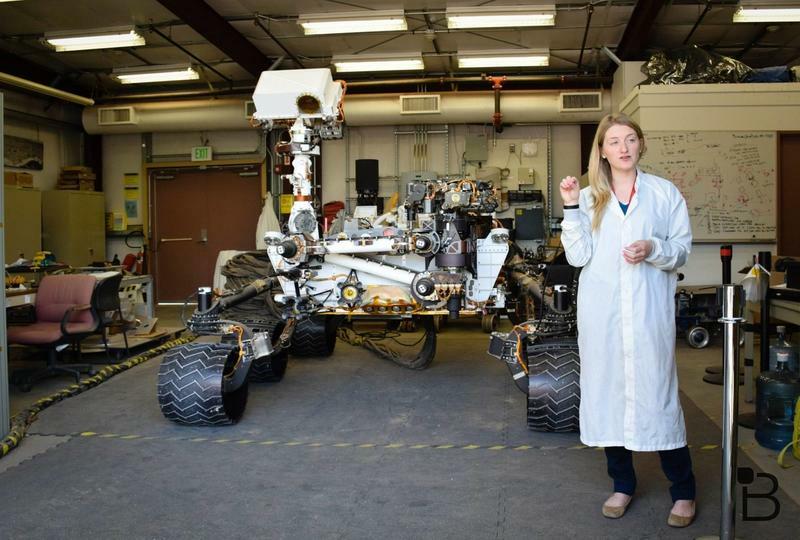 Along with learning more about the planet’s past, the Mars 2020 rover will also helps astronauts prepare for future manned missions—missions that NASA says will see humans land on, explore and return from the Red Planet. “Mars has resources needed to help sustain life, which can reduce the amount of supplies that human missions will need to carry,” said William Gerstenmaier, associate admin for the Human Exploration and Operations Mission Directorate at NASA. “Better understanding the Martian dust and weather will be valuable data for planning human Mars missions. If all goes according to plan, we could be seeing the earliest pieces needed to eventually set foot on Mars, which could happen sooner than you think.